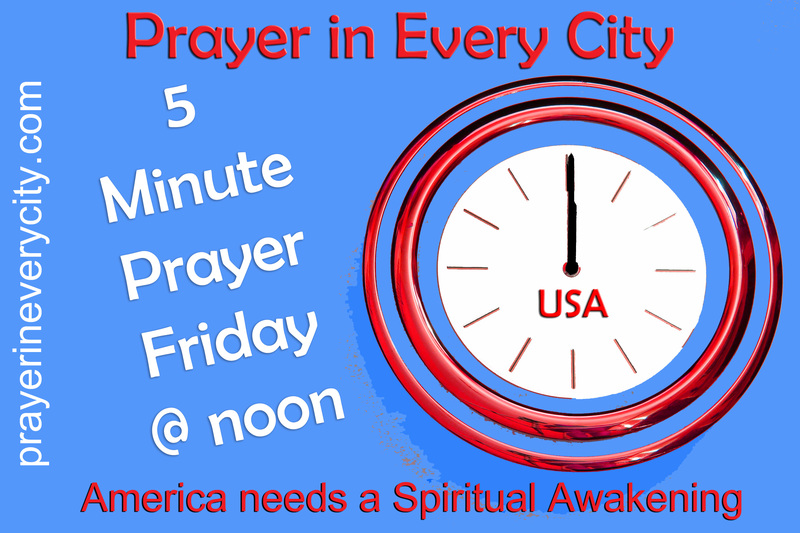 Please pray for revival and spiritual awakening on our college campuses. I visited a major college this past weekend. When I read their campus paper, I was shocked at what I found. The newspaper had articles about sexual assaults, murder and bar hopping. I am saddened to see what is happening to our millennial generation. Please pray that they will be awakened.